This solution will modify your windows registry. Please make a backup of registry before proceeding further. This file restore all the incorrect associations of .LNK files. For me, scrolling too much and typing long text on mobiles is very irritating but I love using WhatsApp for chatting and sharing whatever junk I have to share. I was searching for ways as to how I can use WhatsApp on my computer. I found a Chrome application ‘WhatsChrome’ that replicates my WhatsApp ID to my computer. 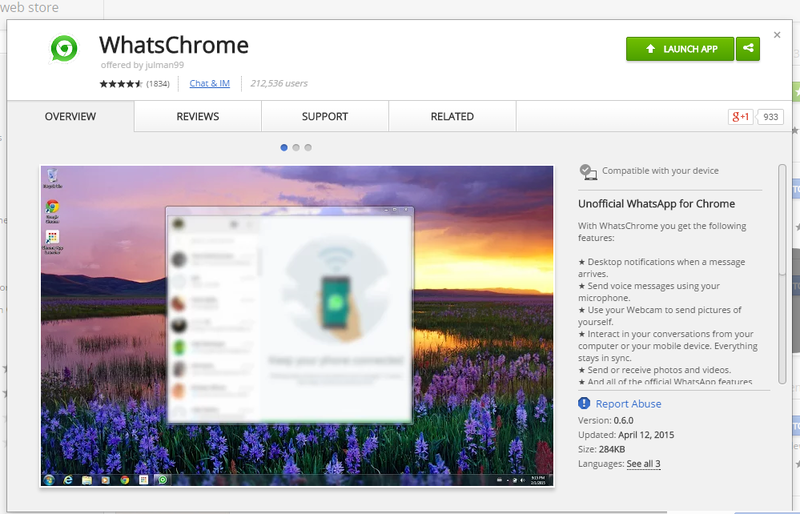 To install it on your computer just open https://chrome.google.com/webstore/category/apps and type ‘WhatsChrome’ or ‘WhatsApp‘ in search box and hit Enter. It will display some related apps. I have tested ‘WhatsChrome’ and ‘WhatsApp Web Wrapper’. Both are almost same apps developed by different developers. To use them, you just need to click on ‘+ Add to Chrome’ button and rest everything will be done automatically. On every run after installation, it asks to scan the barcode displayed on your computer screen. For scanning this bardcode, open WhatsApp on your phone. Go to Menu -> WhatsApp Web option. It will open phone’s camera. Place the phone in front of the screen to capture the barcode. Scanning is quick. Once scanned, it will open WhatsApp on your computer screen. You may use this app to send and read the messages. It will keep your phone in sync and for that, phone must be connected to internet. If you are not connected to internet, you may not use WhatsApp on your computer. Highlight the column (in my case), row or cells; wherever the problem is. Click on ‘Number‘ tab, if not already on it. Click on ‘General‘ option under ‘Category‘. At the end of the address bar, click the pop-up blocker icon. Click the link for the pop-up window you’d like to see. To always see pop-ups for the site, select “Always show pop-ups from [site]” The site will be added to the exceptions list, which you can manage in the Content Settings dialog. Under “Privacy,” click the Content settings button. Under “Pop-ups,” click Manage exceptions. Here is a fix that doesn’t require the sender to change anything. Note that this requires changing registry keys, so always be careful in there. Locate in the value list, .ZIP:3 and edit to read .ZIP:1 this changes the behaviour to prompt the user for an action (save or open). Close Regedit and open Adobe. And now you should be able to open .zip files from inside Adobe Acrobat. Note: It is not advisable to edit Windows Registry manually. This is to be done by Advanced Users only. Inappropriate edit may cause system crash also. Now a days we have a lot of dependency on internet. We use to browse websites for Work Related Research, Entertainment, Knowledge Gaining and Sharing, Reading Articles, Social Media, News & Media and many more. Everything we see on internet consumes bandwidth. The most visited sites are most likely of having ads on them. Type of Ads may be just text, image, video and flash animations. They all consume bandwidth and in most of the case they useless for us and they are annoying. Have you ever wondered, how to avoid these unwanted Ads? there is a way, at least for Firefox and Chrome browsers. You may install Adblock Plus browser extension to get rid off all the unwanted ads. And YES, it is COMPLETELY SAFE. 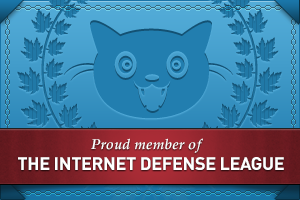 Click here to add this browser extension to your Chrome or Firefox browser. When looking at the plethora of tiles on your Start screen, the view can get stagnant, despite all the pretty colors.This is where Live Tiles come in. They offer real-time data right on your Start screen, and you don’t need to open any apps. For example, the Weather tile will show you the current conditions, and Mail will show you the subject of the latest message you’ve received. 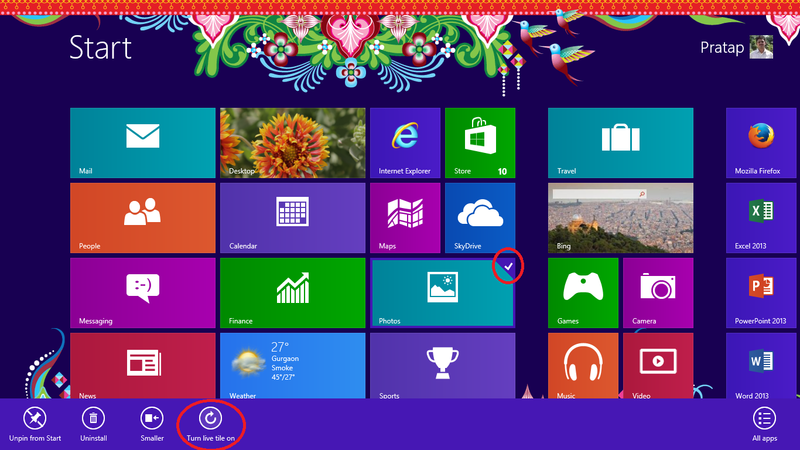 You can customize which apps are live and which aren’t by right-clicking on the tiles. A settings bar on the bottom will pop up with an option to turn the Live Tile on or off. Simply select the preferred option, and you’re all set. Note, however, that not all apps have a live, real-time data-streaming option.